MIAMI (Legal Newsline) – A consumer alleges a weight loss counseling service unlawfully sent her telemarketing text messages in Miami, Florida. Zoey Bloom, individually and on behalf of all others similarly situated, filed a complaint on May 7 in the U.S. District Court for the Southern District of Florida against Jenny Craig Inc. alleging violation of the Telephone Consumer Protection Act. 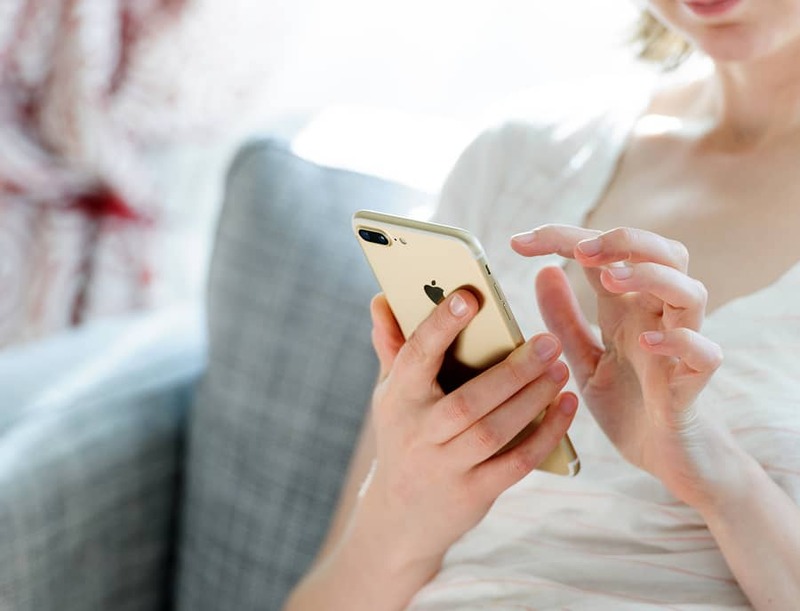 According to the complaint, the plaintiff alleges that between March 6 and April 10, she received telemarketing text messages from defendant encouraging her to purchase its weight loss services. The plaintiff alleges at no point in time did she provide defendant with her express written consent to be contacted using an automatic telephone dialing system. The plaintiff holds Jenny Craig Inc. responsible because the defendant allegedly used an automatic telephone dialing system to make non-emergency contact to the cellphones of various individuals without their prior express written consent. The plaintiff requests a trial by jury and seeks injunction prohibiting the defendant from using an automatic telephone dialing system, award of actual and statutory damages and such further and other relief the court deems reasonable and just. She is represented by Scott A. Edelsberg, Jeff Ostrow and Joshua R. Levine of Kopelowitz Ostrow Ferguson Weiselberg Gilbert in Fort Lauderdale, Florida and by Manuual S. Hiraldo of Hiraldo PA in Fort Lauderdale, Florida; and Andrew J. Shamis of Shamis & Gentile in Miami, Florida. Report Telemarketing Text Messages to Shamis & Gentile, P.A. Did you know that violations of the TCPA carry a $500 – $1,500 penalty, per text? Shamis & Gentile, P.A. has been getting REAL results against major corporations who blatantly disregard the federal TCPA (Telephone and Consumer Protection Act). If YOU have received a telemarketing text messages on your phone, take a screenshot and contact us! Stop telemarketing text messages today! Our number is 305-479-2299! Report Spam Text Today!